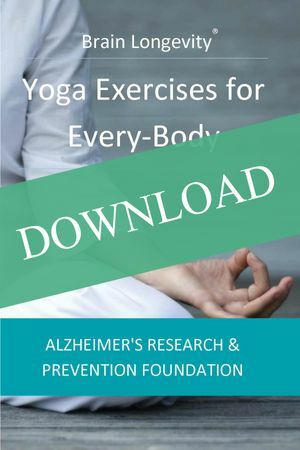 Brain Longevity® Yoga, Exercises for Every-Body, consists of 16 specifically selected yoga exercises (Kriyas) that boost brain health without requiring any particular training, flexibility, or strength. Whether you’re a novice, caregiver, or a yoga instructor, you can find a variety of brain-enhancing exercises for you. Those who already practice Kirtan Kriya (KK) will find tremendous benefits from the uncomplicated exercises in Brain Longevity Yoga, which are often paired with easy breathing techniques. 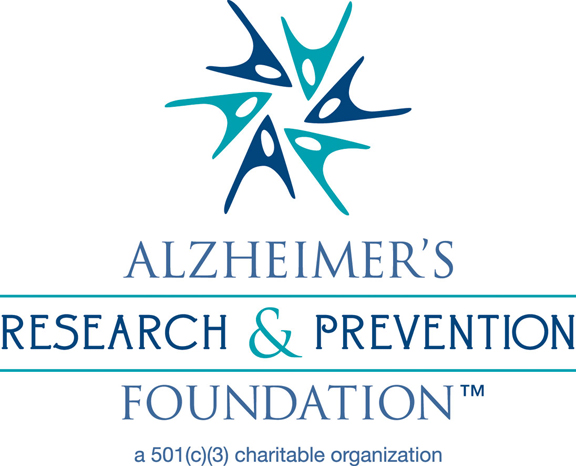 ARPF’s own research has shown the powerful effects of Kirtan Kriya on memory, brain function, genetic health, inflammation, mood, depression, sleep, spirituality, and quality of life. These dynamic exercises show how movement and breath can balance the brain, open communication among its sections and hemispheres, and stimulate its self-healing ability. Whether you need to improve your concentration and focus, have more mental energy, increase your stamina and resilience, or enhance your mood and avoid depression, there is a pose and breath to help you achieve your goal. This manual is clear, concise, and most importantly, beneficial to brain health. Price: $20 for the downloadable version. Shipping Policy: You will immediately receive an email with a link to a downloadable pdf.